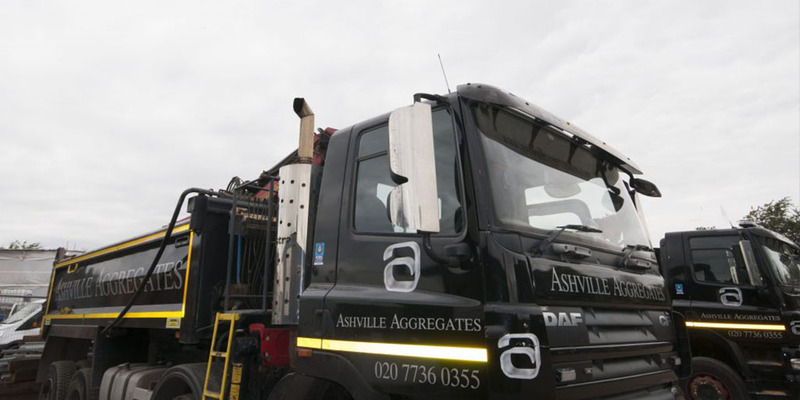 Ashville Aggregates provide grab hire St Paul’s, West London, NW London and surrounding M25 Areas with our fleet of 8-wheel, 32 tonne grab load lorries. Grab lorries can carry roughly 15 tonnes and can reach 6 meters. Grab Hire is ideal for site excavations, site clearance, garden clearance, and waste disposal and is by far the most cost effective solution. Ordinarily, we can provide Grab Hire St Paul’s service on a next day basis. We can charge per load or day and operate seven days per week. Night work is also available for utility companies and local authorities. We take great pride in our fleet of lorries, and all are maintained and cleaned regularly. Our state of the art tracking system means we can monitor, adapt and communicate with our staff regularly, ensuring we can remain efficient and responsive. As registered carriers of waste with the Environmental Agency, we collect waste materials and dispose of them in compliance with current regulation at fully licensed recycling centres. Ashville Aggregates have a pledge in the community to always do as we say we will. From the moment you make the initial enquiry to us until your work with us is finished, we will promise to keep you updated and remain in communication with you. Health and safety is something that we take incredibly seriously here at Ashville with all of our staff undertaking academic as well as practical safety training. We also audit our sites regularly internally as well as with external third parties. To show our dedication to continued improvement, we applied and secured FORS Gold Standard (upgrading from Silver) in 2016. We are very proud of this and continue to strive for improvement in all areas. For more information or to book a Grab Hire St Paul’s service, please call us on 020 7736 0355.